It has been four years since Darian saw his village sacked and burned by barbarians. Taking refuge with the Hawkbrothers, he soon finds his life's calling-as a Healing Adept. 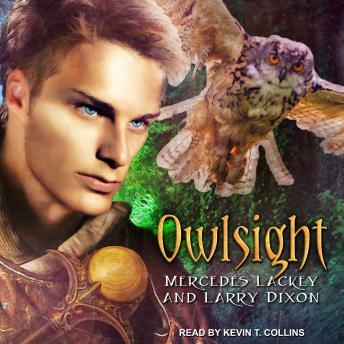 But even as he learns the mystical ways of this ancient race, Darian cannot escape the dangers threatening his future. Another tribe of barbarians is approaching. The time has come . . . to stand up and fight.